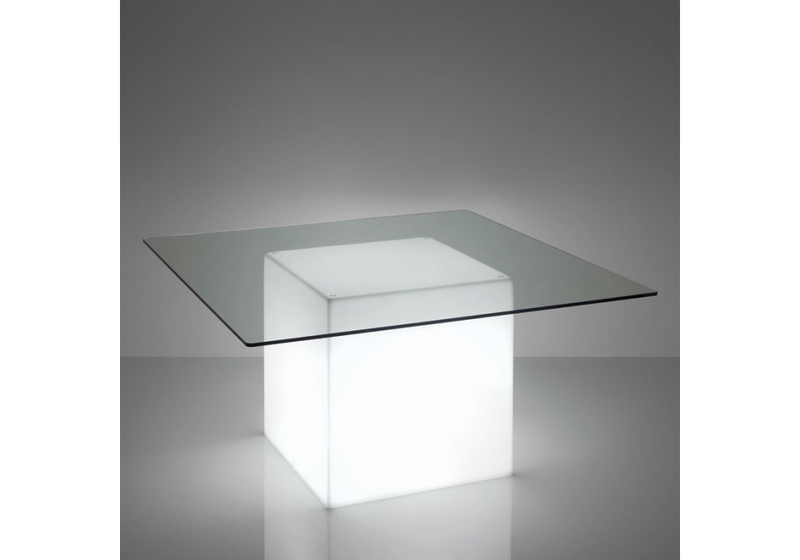 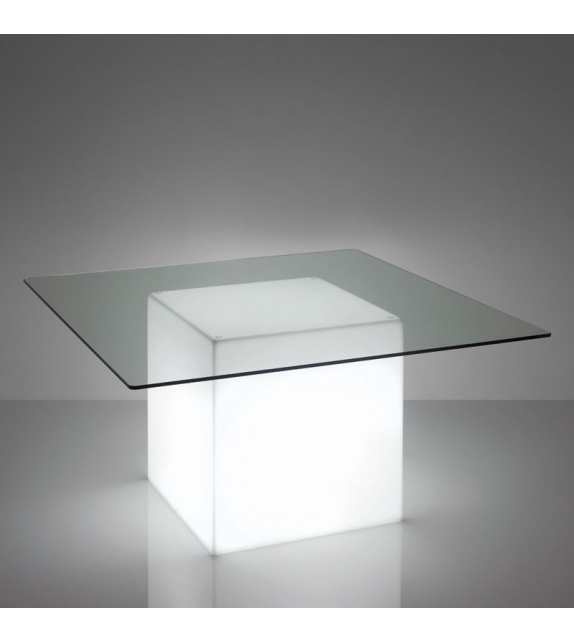 Square designed by SLIDE Studio for Slide is a table made of polyethylene by means of rotational moulding. 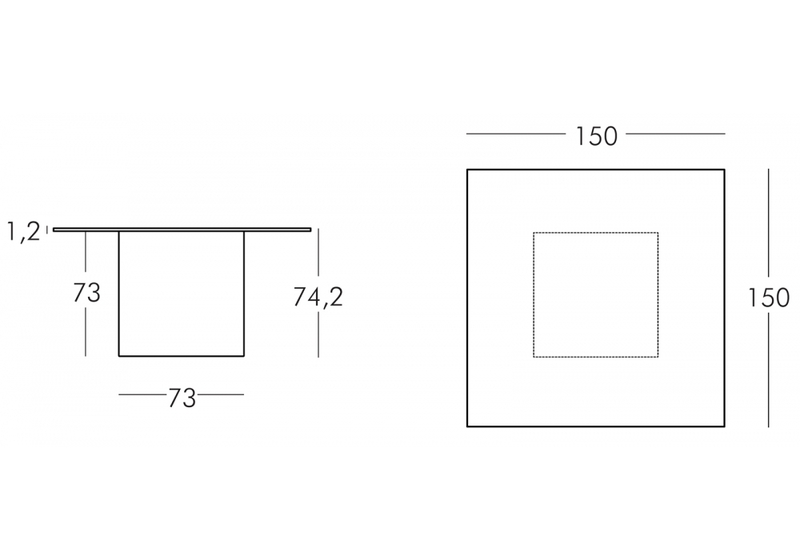 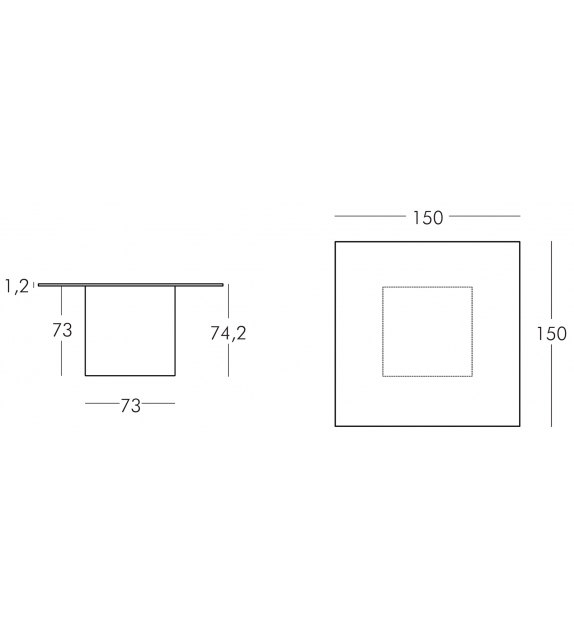 Square has a square-shaped body allows a 360° use, turning it into the focus of a whole area. 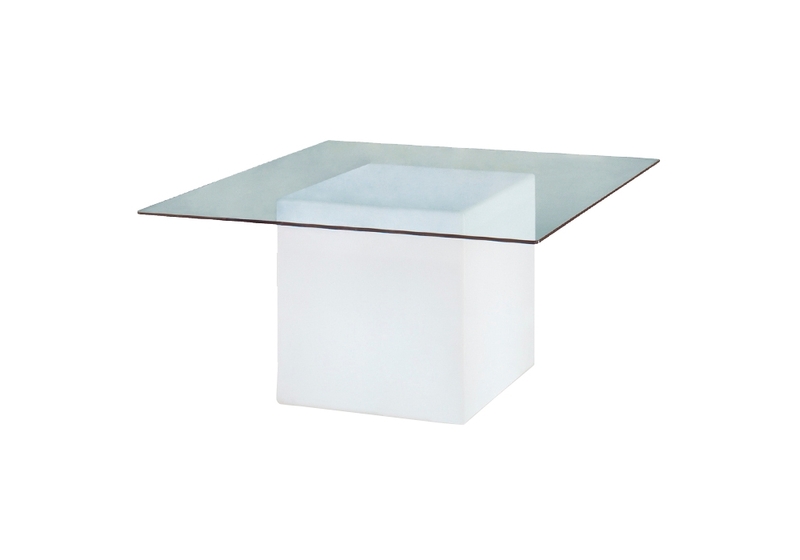 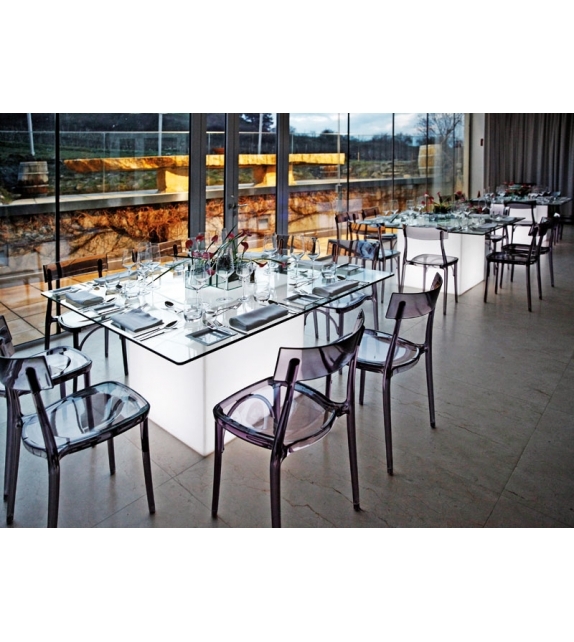 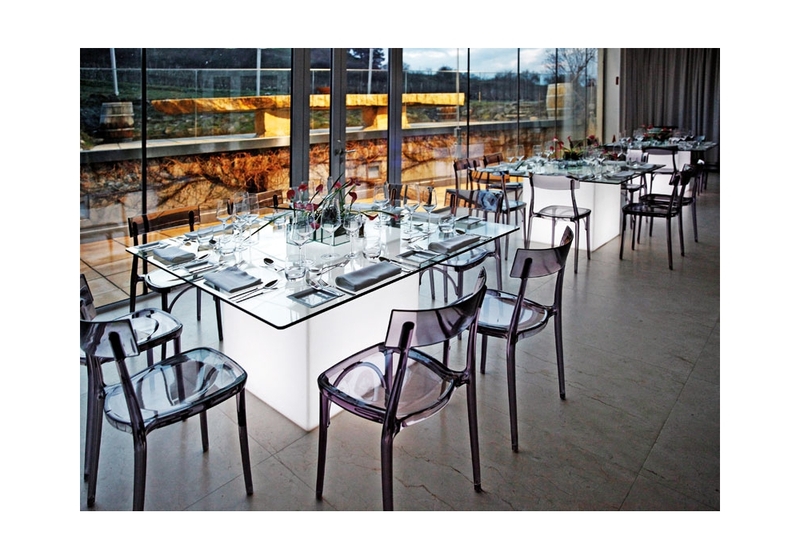 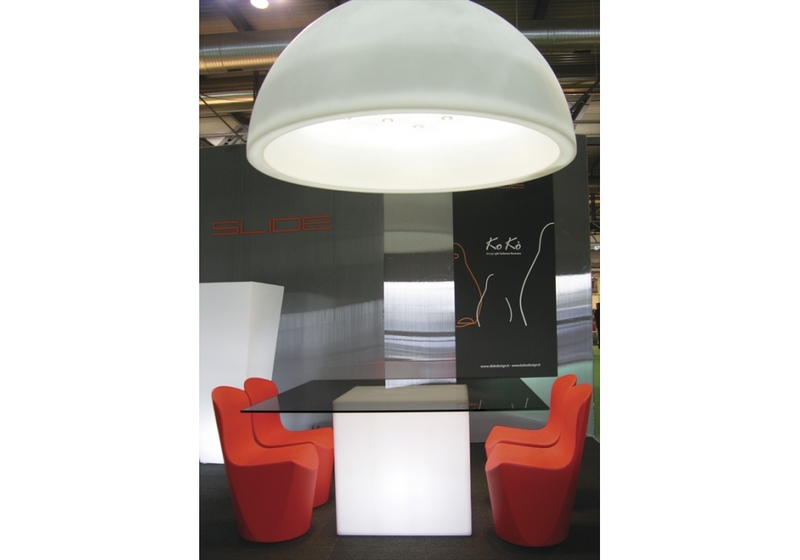 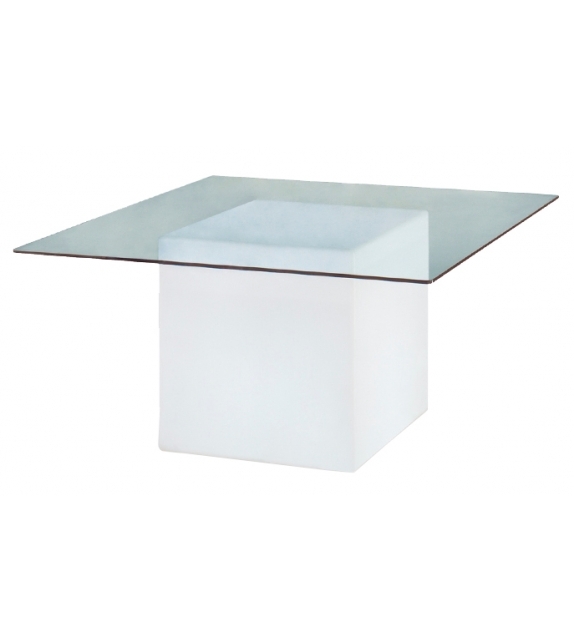 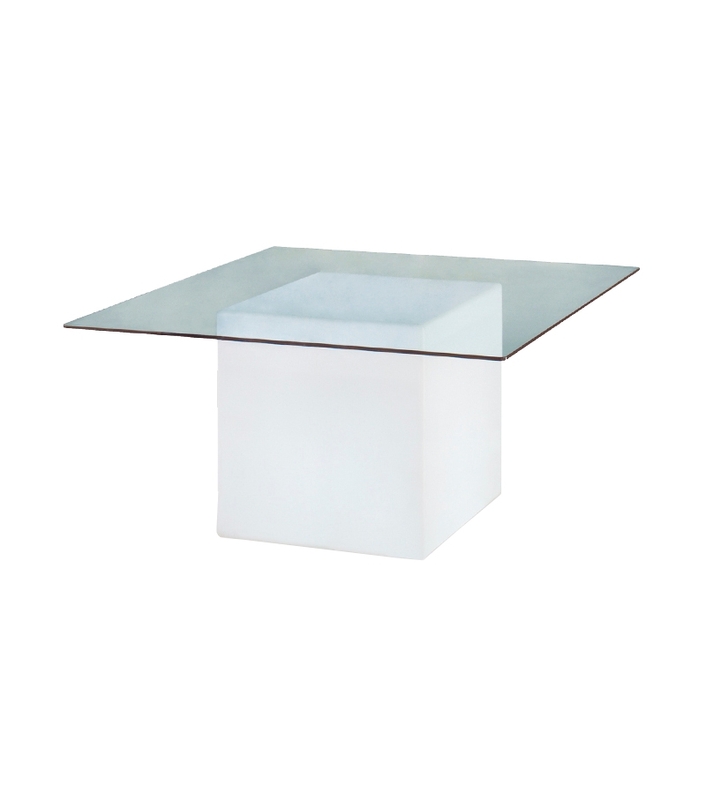 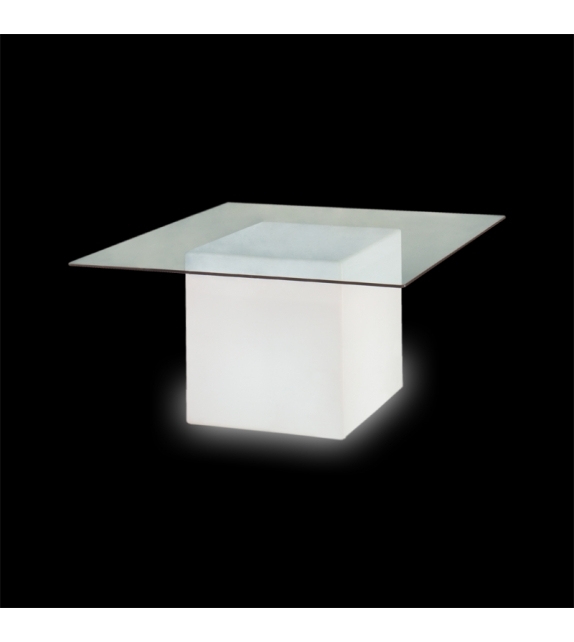 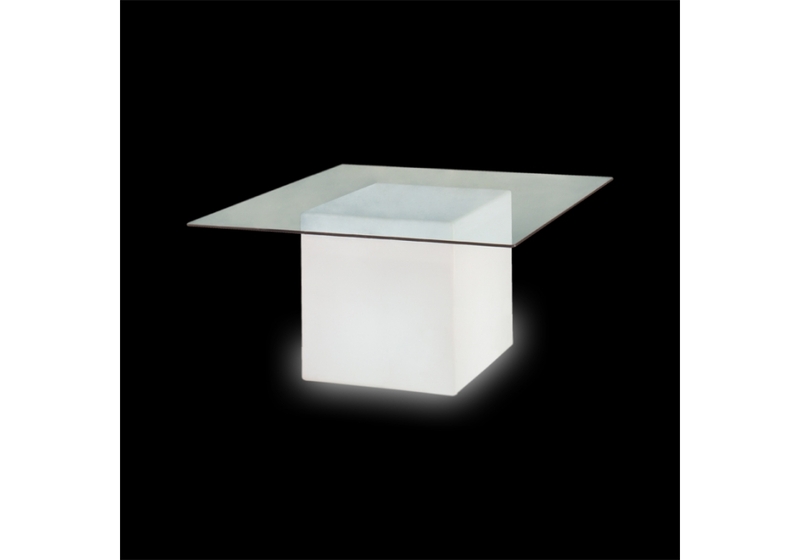 It is equipped with an opaque glass top for added elegance and practicality. 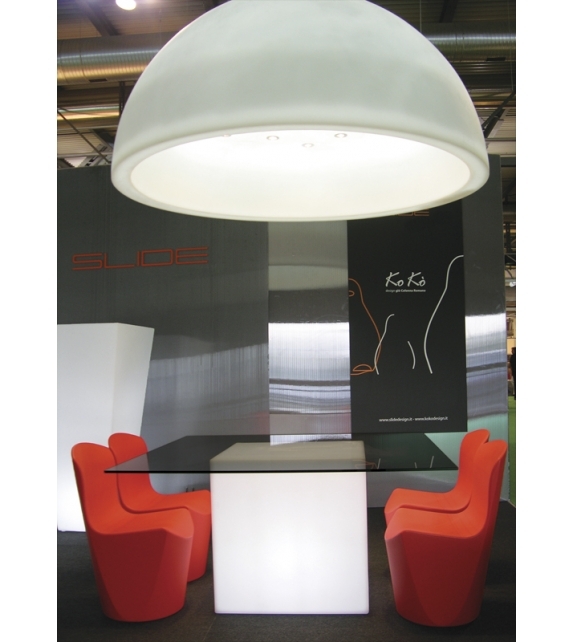 Its diffused light glows giving a unique feel to the surrounding space.